People have annual medical or dental check-ups. Trucks are also inspected at least once a year for any major overhaul. So why not talk to a financial planner about your truck driver salary protection insurance online, too? Just like your annual check-ups, starting the year right by doing an insurance policy review is considered a must for all self-employed truckies. Keep in mind that you do not have WorkCover or workers compensation coverage making salary protection insurance your sole safety net when you get injured or ill. 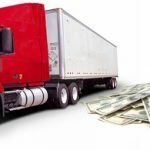 Here are some important aspects to consider to give you an idea on why annual review on salary protection insurance for truck drivers is a must. Situational Changes. 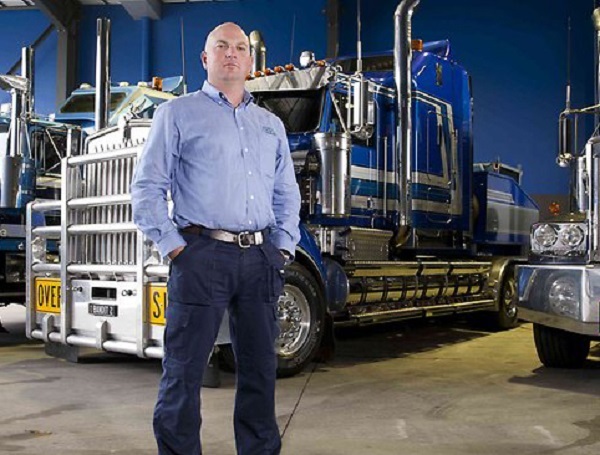 One of the most important reasons to review your truck driver salary protection insurance Australia policy is when there are certain changes in your situation your policy has to carry not just accurate information but one that’s also up-to-date. 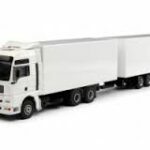 You could have changed your physical address, employer or have leased the truck to another or perhaps, have gone on semi-retirement and assigned your son to man the business. Forgetting some of these updates can be construed as acts of omission allowing insurer to deny your claim or non-renewal of policy. Even a change of address is crucial. Remember that insurers still mail their important correspondence to your chosen address. This is even more so when changing employers or when getting a raise. Some insurers are quite strict with compliance issues so make sure to always have open communication with your broker or agent. Discounts and Added Perks. Aside from compliance, reviewing your insurance policy is also worth the trouble in the name of any applicable discounts or added perks to your policy. You may have been promoted and enjoying a raise thus, certain adjustments must be done to your salary protection insurance policy. Do you also wish to add another insurance policy on top of salary protection? Perhaps, a multi-policy discount can be had allowing you more savings. New Services or Features. Due to cutthroat competition, insurance companies also release new products or services. While much of the features on salary protection remains the same throughout the years, other types of insurance that you may be carrying such as comprehensive vehicle and liability insurance taken from the same insurer can be reviewed. Locked in premium for zero accidents, for instance, may also help lower your other policies’ premium costs. Unnoticed Premium Increase. 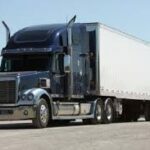 Due to time constraints, many truck drivers usually pay their premiums online or via their partners going to the bank or by automatically deducting it to their account. Premiums for insurance sometimes increase for no reason. While some may be valid, there are also unacceptable ones which, upon closer inspection, can be a solid ground for complaints. To do that, simply ask for a review and ask about it. Without a doubt, there are other reasons why an annual insurance review is essential. Even when the whole review process may sound tedious, doing so will actually work to your advantage. The key here is to find a reliable financial planner or insurance broker, open your communication line and forge a trusting relationship. Feel free to scan through our pages to learn more about truck driver salary protection insurance online. Or call us for a consultation. 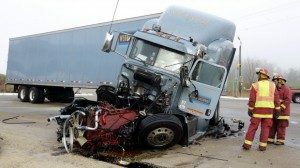 Truck Driver Personal Accident Insurance: Is It Enough? Top Reasons To Get A Wage Protection Insurance Now!